A new law makes Maine the first state to end basic phone service mandates in communities where there is competition. WHITEFIELD — Peter Froehlich lives at the end of a mile-long dirt road in a part of Maine where pickup trucks share the right of way with wandering dairy cows. The local cable company won’t run a line down the road, and his cellphone is useless because he lives in a wireless dead zone. Maine is joining a growing group of states that have passed laws to limit or remove requirements that telephone companies provide traditional, price-controlled phone service – in essence, moving toward a day when plain old landline phone service goes from an endangered species to extinct. Concern is acute in Maine, the most rural state and the one with the oldest average population. FairPoint said that it will still offer landline service in those areas, but that the service quality and price will be left to the free market. He said traditional telephone companies have only an 18 percent share of the voice market, with half of their customers served by wireless networks and the remaining half split between old-style telephone lines and voice-over Internet protocol service. The Maine law phases out state oversight of the old-style service, removing regulations first in seven cities where there is competition among providers and adding more communities until a limit of 22 is reached. 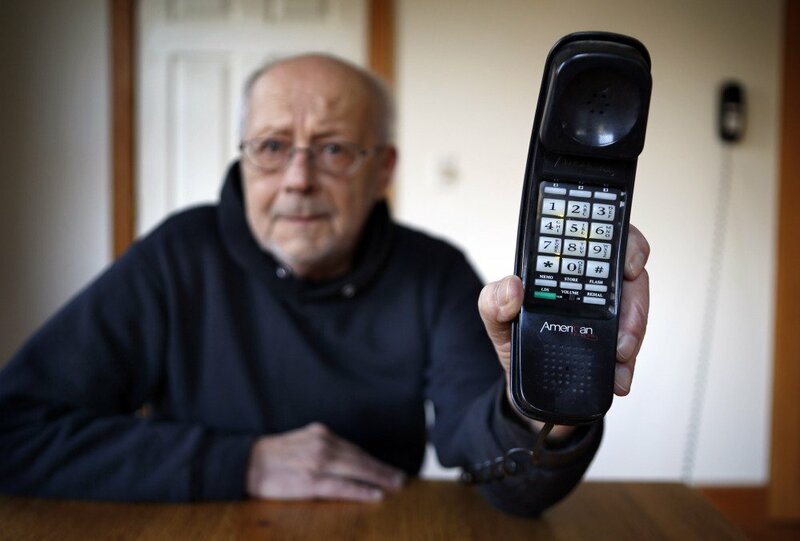 The law allows FairPoint to ask regulators for permission to discontinue landline service altogether in those communities if regulators determine the public would benefit. Elsewhere in the state, the law requires FairPoint to provide basic service to every customer who wants it, but the company is now allowed to raise its rates up to 5 percent annually. The battleground now moves to California. Lawmakers there last week heard testimony on a bill advanced by AT&T that would allowed the company to discontinue legacy phone service in areas where alternative phone services are available.